Fitness trackers are quickly transforming from what they were just a couple of years ago. 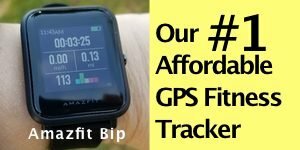 Not too long ago many fitness trackers didn’t even have optical heart rate sensors or built-in GPS. Today, those are features that most people expect to see even on budget devices. In the next few years, we’ll be seeing a move towards medical uses. 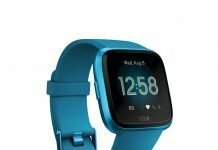 Fitbit has already placed blood oxygen sensors on both the Ionic and Versa, their two newest watches. 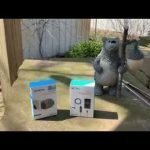 Those sensors are not yet enabled on either watch as Fitbit awaits FDA clearance and possibly is going through more of its’ own testing. The goal is to possibly detect medical disorders such as sleep apnea. Other smartwatches and fitness trackers are aiming to detect heart rhythm abnormalities such as atrial fibrillation. There’s even a watch in development that may be able to measure blood sugar, although that might take a while to get on the market. But the next big move for wearable devices is developing the technology to accurately measure blood pressure. 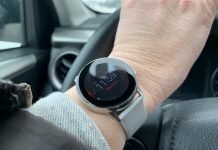 The Project Zero 2.0 Wrist Blood Pressure Monitor is currently awaiting FDA clearance and should be released later this year. There are many off-brand blood pressure watches but their accuracy is questionable and since most, if not all of them are coming from overseas markets they don’t go through the stringent FDA approval process. 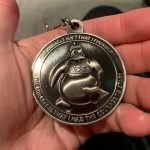 UPDATE: (December 20, 2018) The HeartGuide watch is finally available! However, I have tested a number of watches that claim to measure blood pressure and the most accurate one I’ve tested so far is the Tom Tony P3 ECG Fitness Tracker. This isn’t a FDA-approved watch but in my tests it performed well. 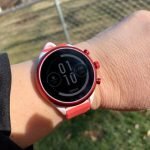 What’s different about the Project Zero 2.0 watch, named HeartGuide is that it actually has a blood pressure cuff that inflates beneath the strap and works like any other blood pressure cuff. You can see it an action in the video below. 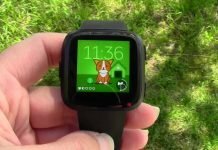 An app will sync with the Project Zero 2.0 watch and store blood pressure readings that your doctor will then be able to review. Being able to detect serious medical conditions, like high blood pressure, sleep apnea, Afib, and other heart abnormalities in their earliest stages and then relay that information to healthcare experts would help prevent disease progression and even death. 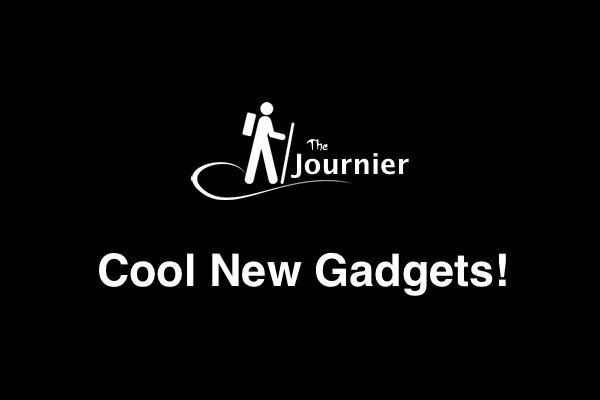 So obviously there is cause to be excited about such wearable technology. In addition to measuring blood pressure it will also track your steps, sleep, and display notifications from your smartphone. 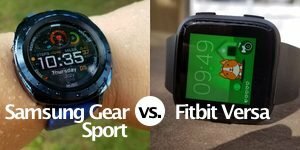 A feature I particularly like is the transflective display that is common on Garmin, Suunto and other quality fitness trackers and GPS watches. These types of screens are very readable outdoors. 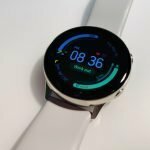 It’ll be priced around the $300 range, so it’s not cheap but if it’s accurate with BP readings and is also a good fitness tracker to boot, it may certainly be worth the price especially for those trying to manage their blood pressure. The battery is also supposed to last up to a week which is pretty darn good. 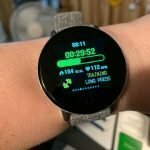 Full specs for the Omron Project Zero 2.0 wrist blood pressure monitor aren’t available just yet but I’ll be sure to keep you informed when the watch is available.